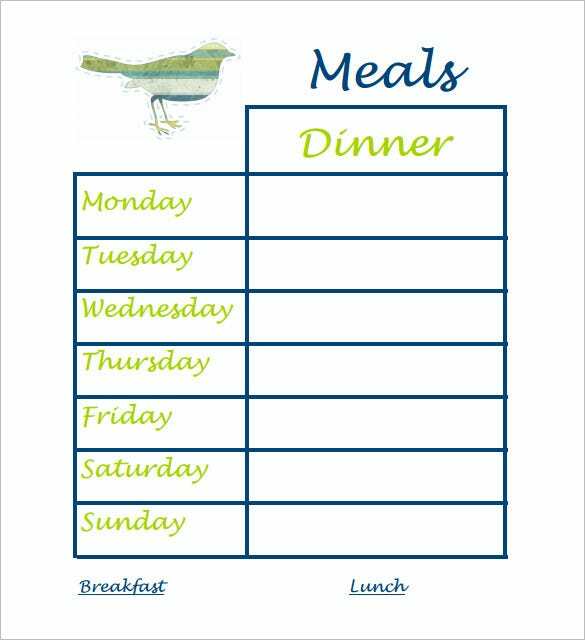 Dinner Schedule Template – 8+ Free Word, Excel, PDF Format Download! Now you need not have to worry about dinner dates. 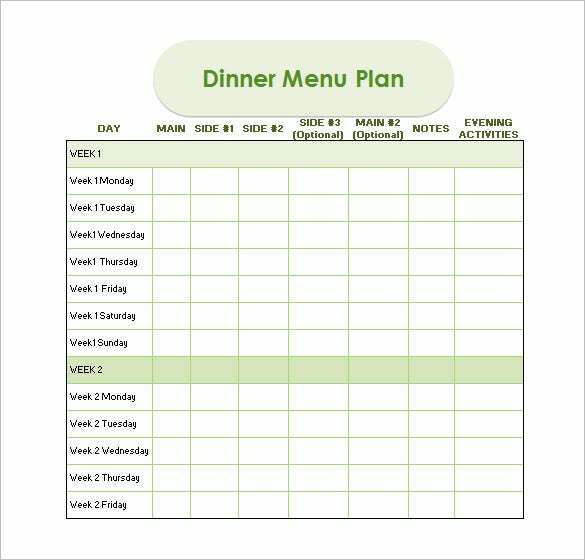 With the help of dinner schedule templates, you can easily plan and arrange for dinner dates. 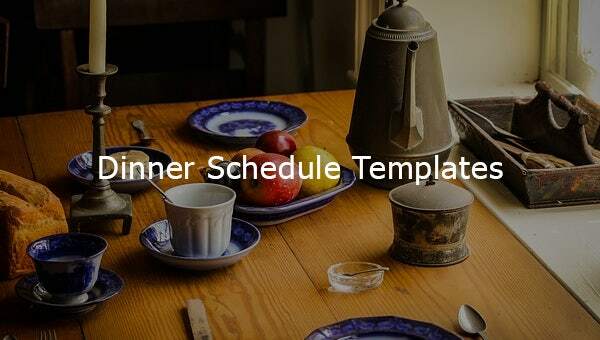 Arranging dinner parties, inviting guests, managing food menus, keeping a watch on the invites, estimating the cost, and scheduling the event can be done perfectly with the help of Restaurant Schedule Template software tools. 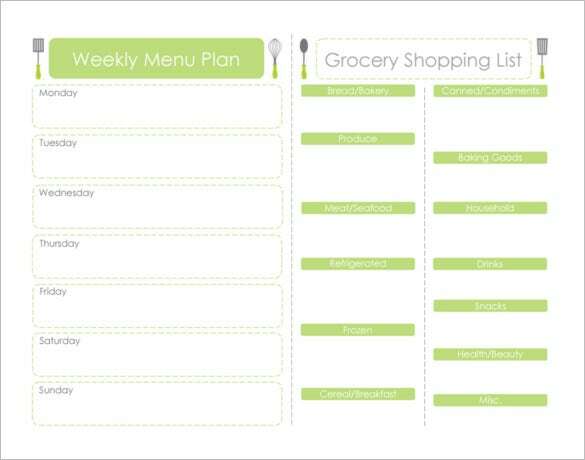 Top level dinner schedule templates allow the user to organize and create their weekly dinner plan. In fact, they can create the plan on daily, weekly, and quarterly basis. 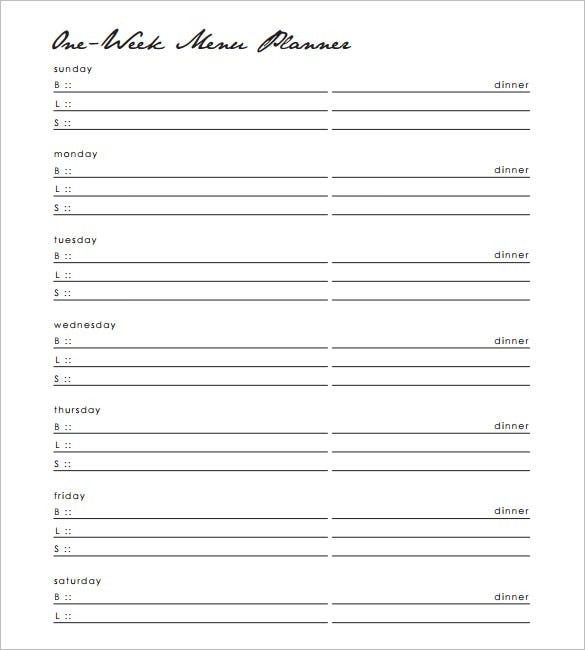 You will find many dinner schedule templates available through the net. Many are free to download while some of the best ones available are paid versions. If you have any DMCA issues on this post, please contact us!